Words from the heart to touch the heart of any recipient. 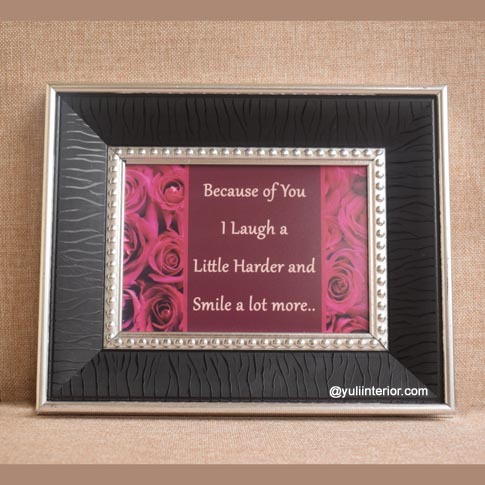 Perfect as a single gift or a piece in a collection of gifts for valentine's day. 5"l x 7"w wall frame.